Thank you for taking the time to complete this survey for us. We want to provide you with best possible service and your feedback on the classes that you have taken is an important part of this process. 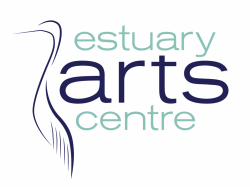 Estuary Arts Centre - please rate the centre on the following criteria.